Happy December and Happy Yoga Month! December is my birthday month. It offers me a chance to reflect and give thanks for the blessings and lessons I have learned during the past year. Yoga is one of my greatest blessings. December also offers me a chance to prepare for yoga in winter. 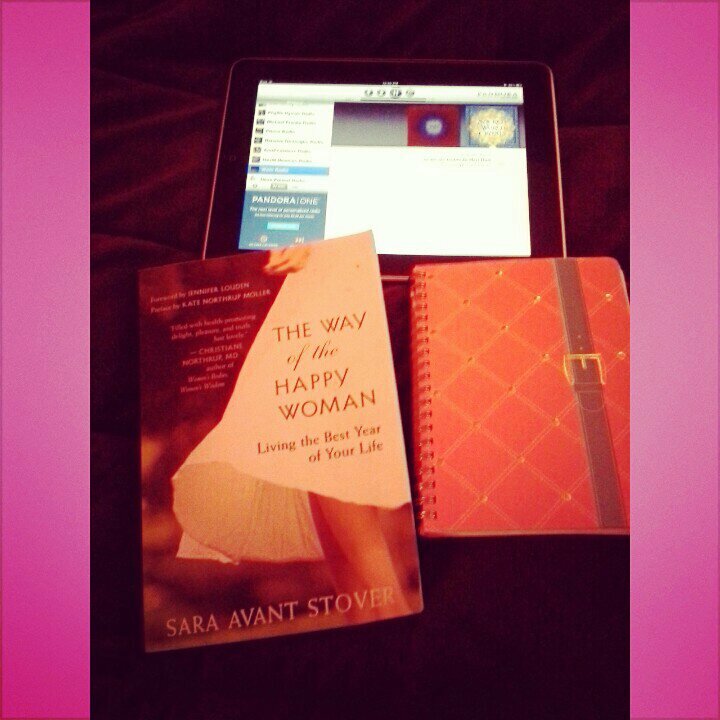 This year, I am reading the winter yoga sections of Sara Avant Stover’s The Way of the Happy Woman to create my home practice. This week, my morning and evening yoga practices are filled with some of the new poses I have discovered in Stover’s book. My iPad is set to Pandora.com’s Wah! Station. The music is OM groovy OM! It slows me down and allows me to feel the beauty of my spirit, heart, body and mind as I move in and out of each pose. It reminds me to be kind and gentle with myself. What a great way to bring yoga into my world during the holiday season! 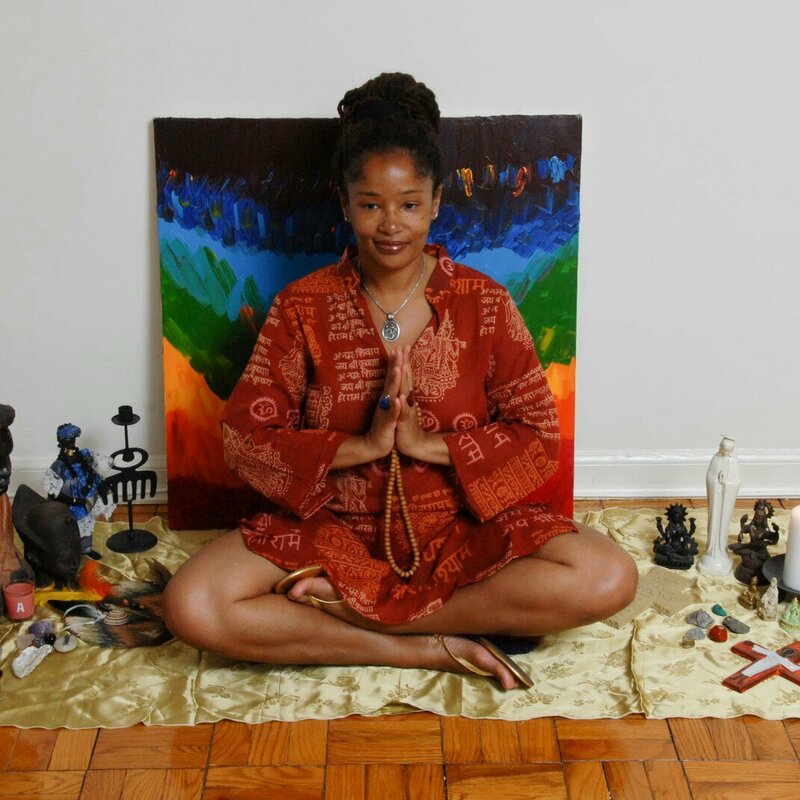 What’s happening in your yoga world this holiday season?